Formula Botanica is honoured to announce that we won the Gold Award for the “Excellence in the Design of Learning Content” category at the 2016 Learning Technologies Awards. We beat many major multinationals from around the world, including Pricewaterhouse Coopers, Sky, Lloyds Bank, Aston Martin, Allianz and Legal & General. The judges told us that our entry stood head & shoulders above the others because we run our courses exactly as they should be run – with great attention to detail and without cutting corners. 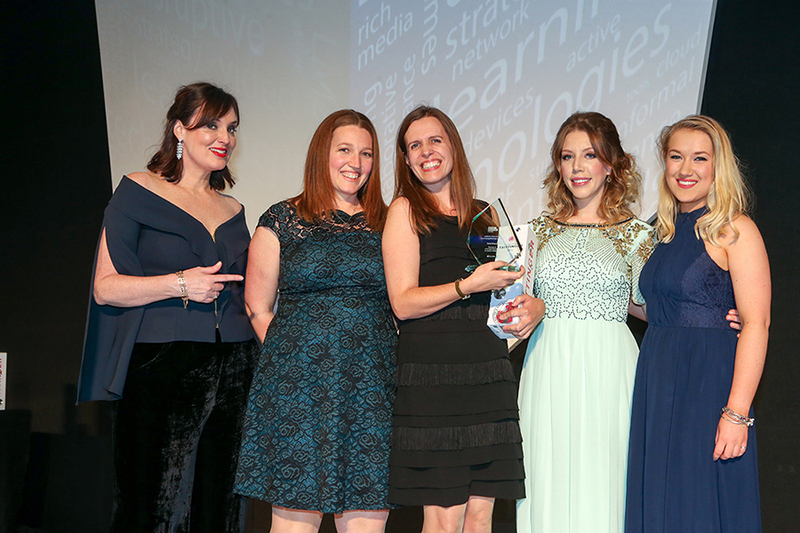 The Learning Technologies Awards are the leading, independently judged panel for eLearning in the industry, so this gold award is a huge recognition of the quality of our online teaching methods and learning materials. Thank you to everyone who has supported us over the years and helped us achieve this award!